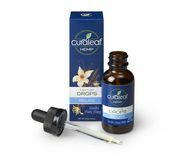 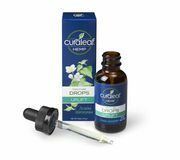 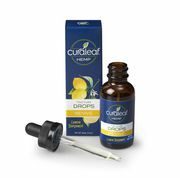 Curaleaf offers a variety of Hemp CBD-only products made with the highest quality ingredients – from the full spectrum CBD oil to the premium essential oils. These natural, non-intoxicating products are available in tinctures, capsules, vape pens, lotions, and transdermal patches enabling the CBD to be administered through sublingual, inhalation, oral, and topical forms. 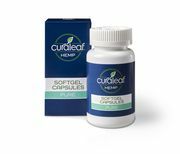 Curaleaf Hemp meets the strictest quality standards in the industry. 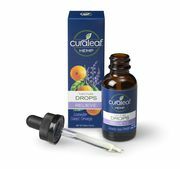 There is no THC in Curaleaf Hemp CBD-only products.